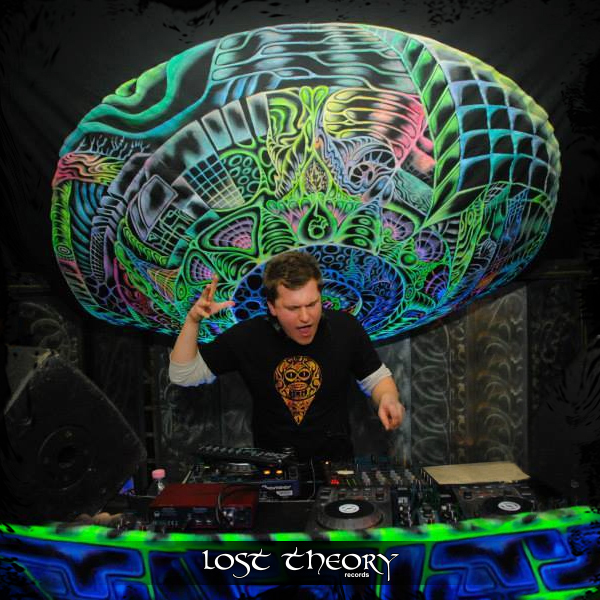 Mark Day discovered psytrance in late 2007 on the infamous London squat party scene. Together with the help of some mind expanding experiences he discovered a whole new relationship with music and began to DJ and produce. 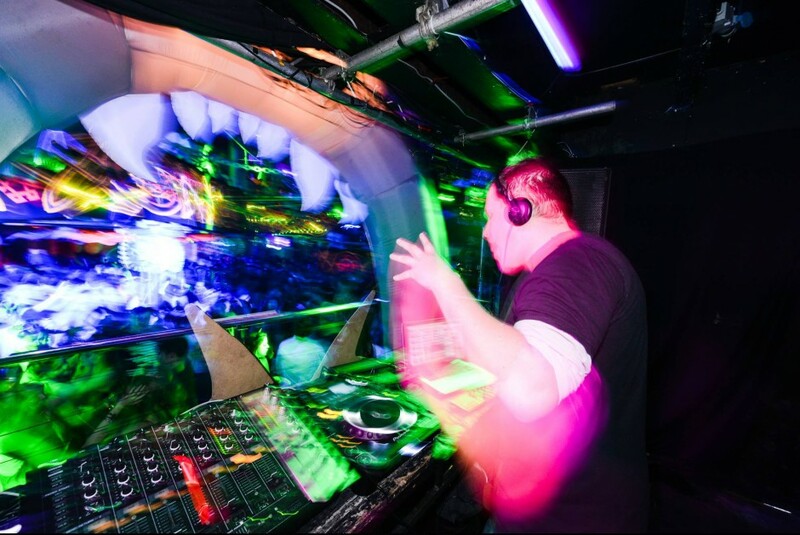 he is now a regular DJ on the London scene as well as a party organizer and general busy bee. Having built his studio recently he has spent many hours inside and is now ready to unleash his tracks and live set on the dance floor. Within a short period of time, Mark has become a solid point of reference for listeners and promoters. His unique style that consists of layers and layers of atmospheres and sounds is well loved by the psychedelic crowd.